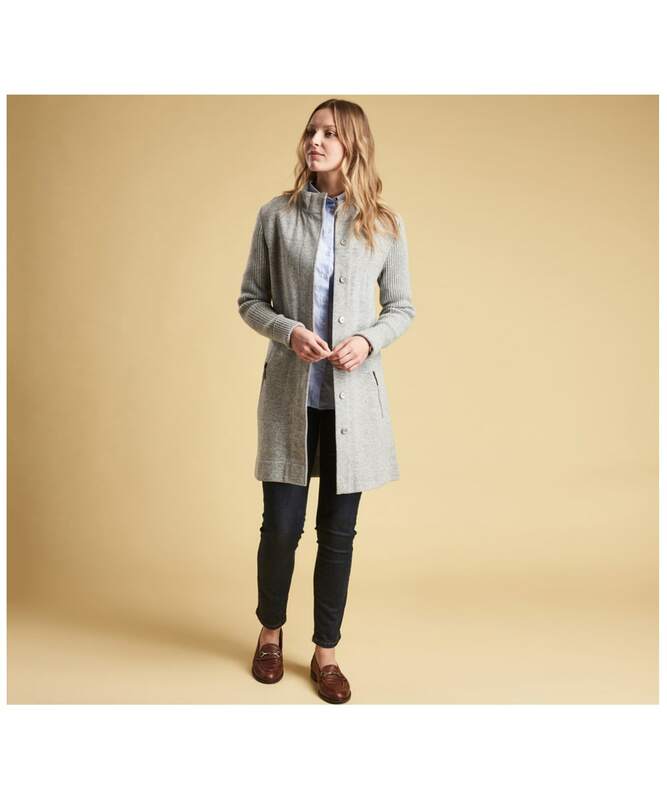 Sure to keep the chilly weather at bay, the Women's Barbour Kilchurch Knitted Jacket is perfect for placing over your favourite Barbour sweater to offer a cosy, yet on-trend feel that you are sure to love. 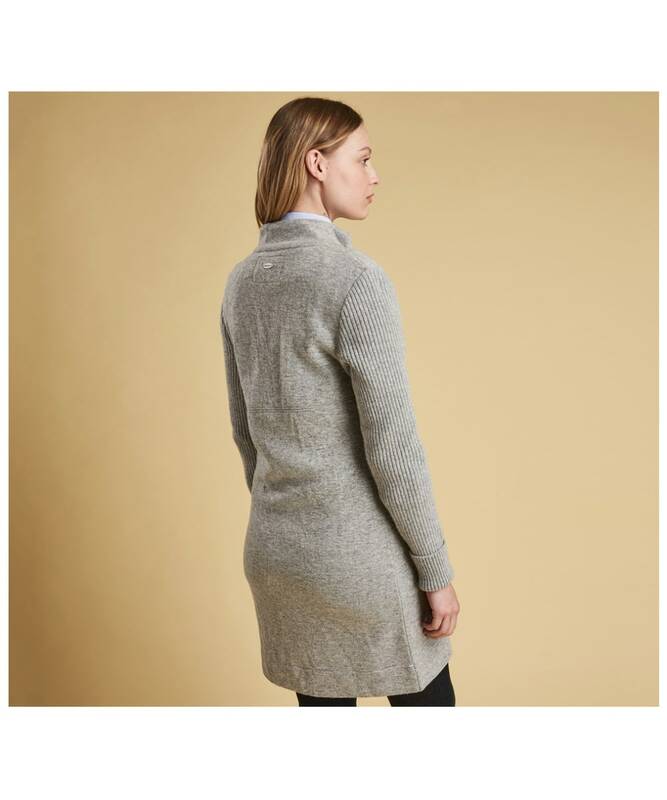 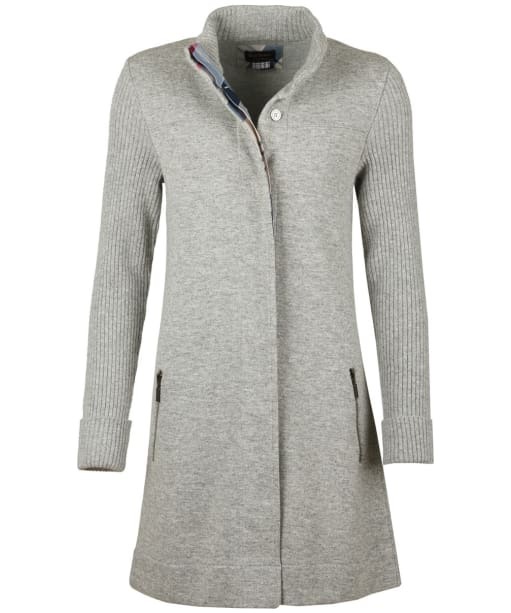 Styled with clean lines for understated elegance, this knee-length knitted coat is crafted in a wool blend with a felted finish through the body and ribbing to the sleeves for a flattering feel. 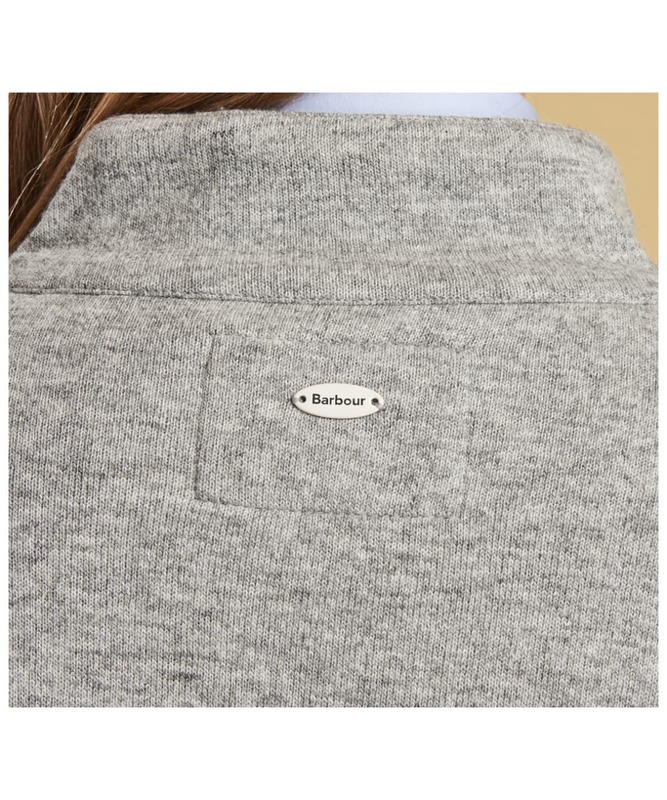 Neatly concealed buttons fasten through to a funnel collar, and Barbour's distinctive tartan appears at the inner placket. 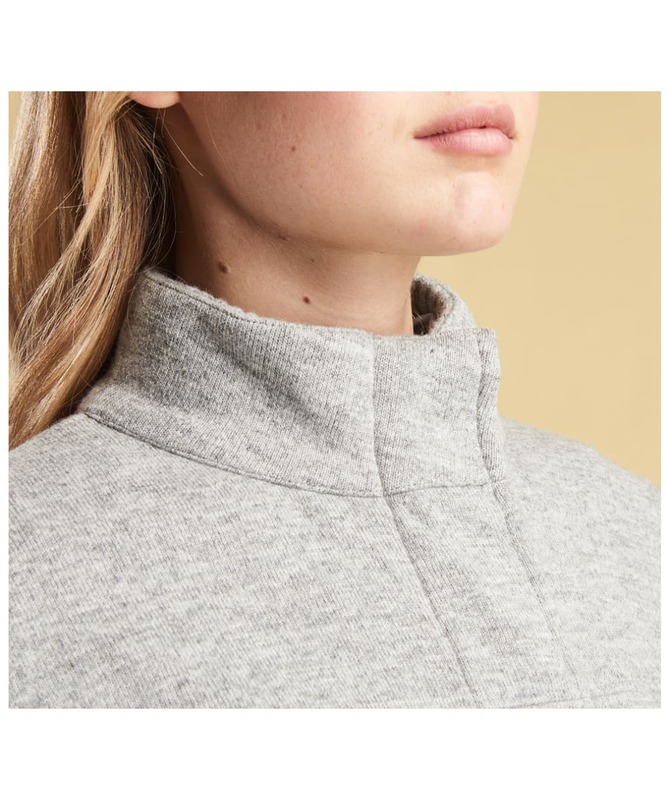 Zipped pockets add a practical finishing touch.